ADD THE S.A.F.E. 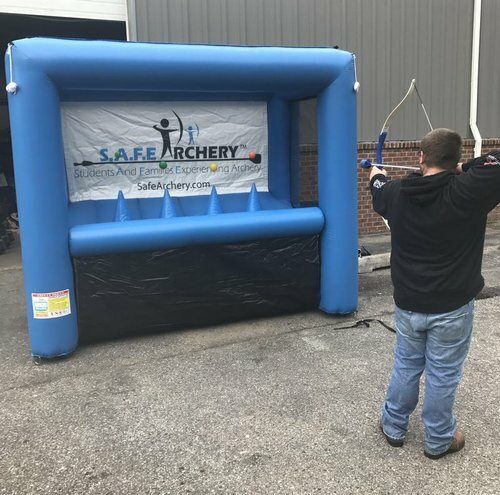 (STUDENTS AND FAMILY EDUCATION) ARCHERY TARGET PRACTICE TO YOUR RENTAL FOR ONLY $50/HR or $150/all day! Ask us how to add ManaBall to your rental for 2 hours of epic fun!